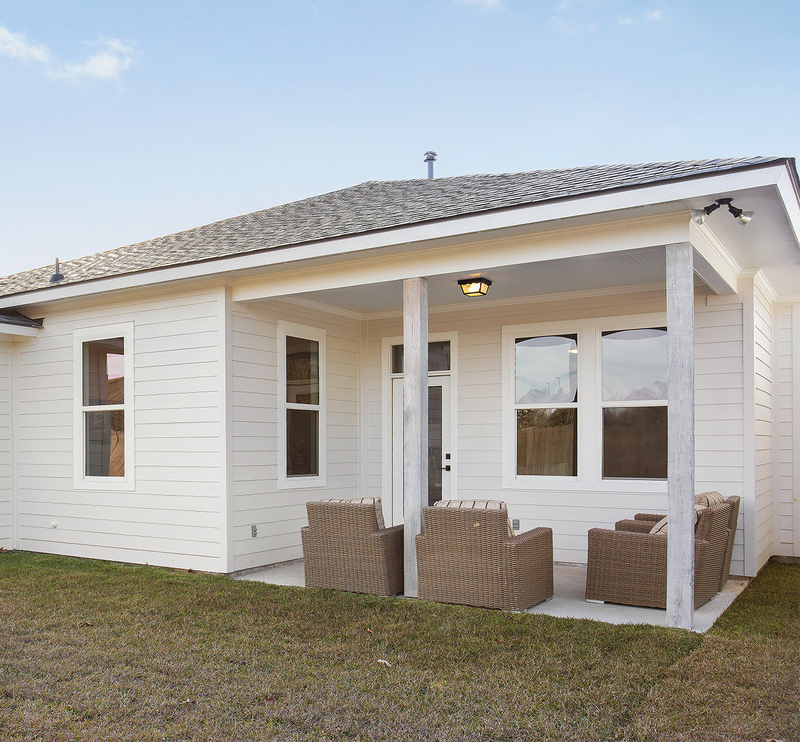 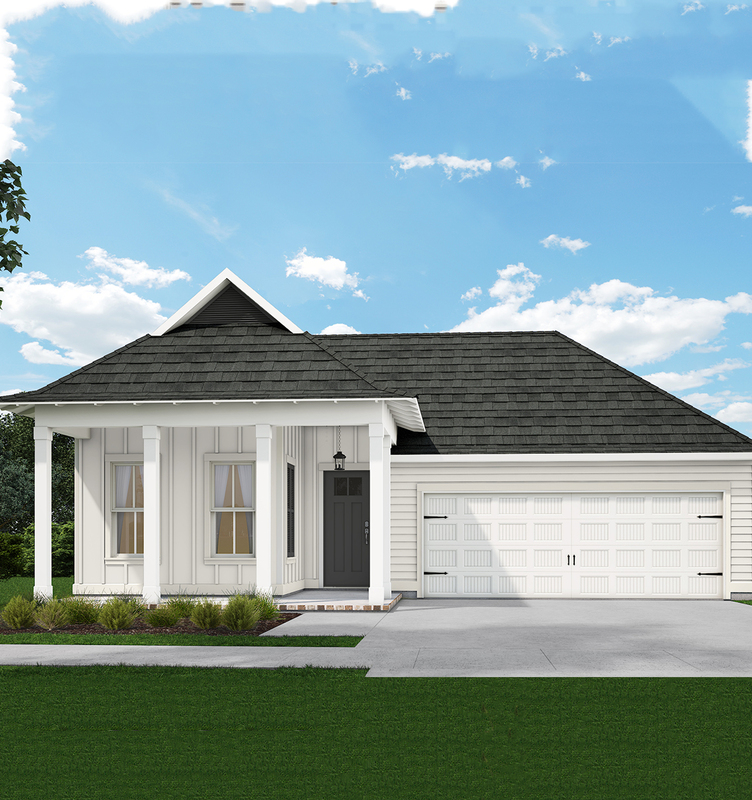 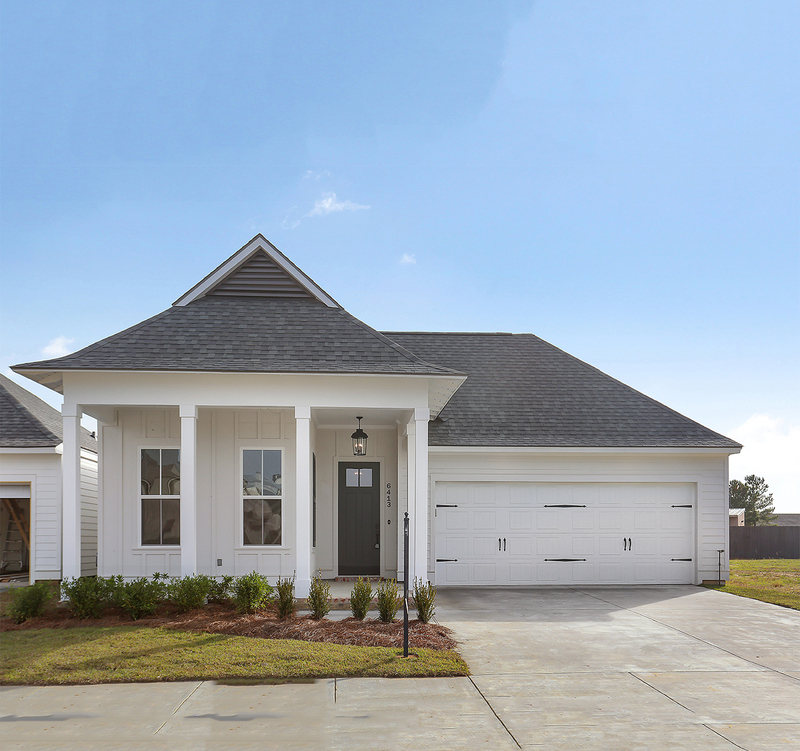 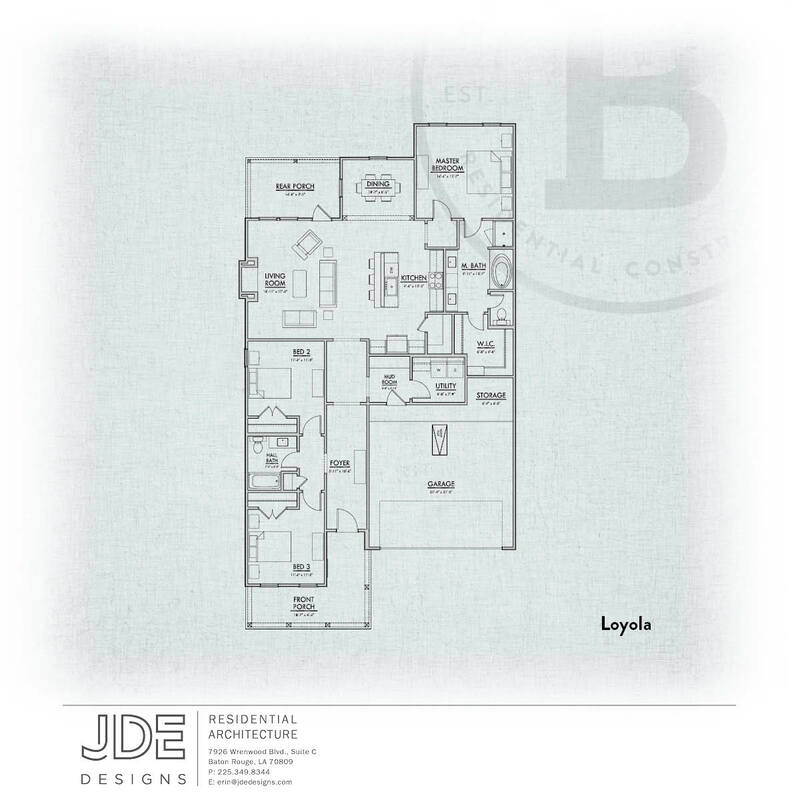 Edge "Loyola" floorplan with 3 bedrooms/2 baths with foyer, open living room/dining room/kitchen, front and rear porch, mudroom and utility. 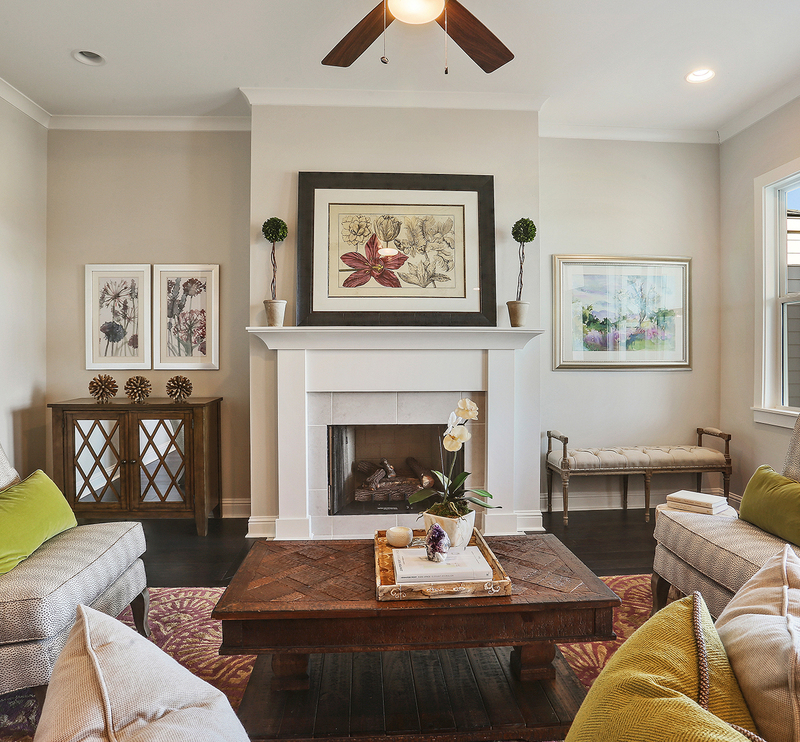 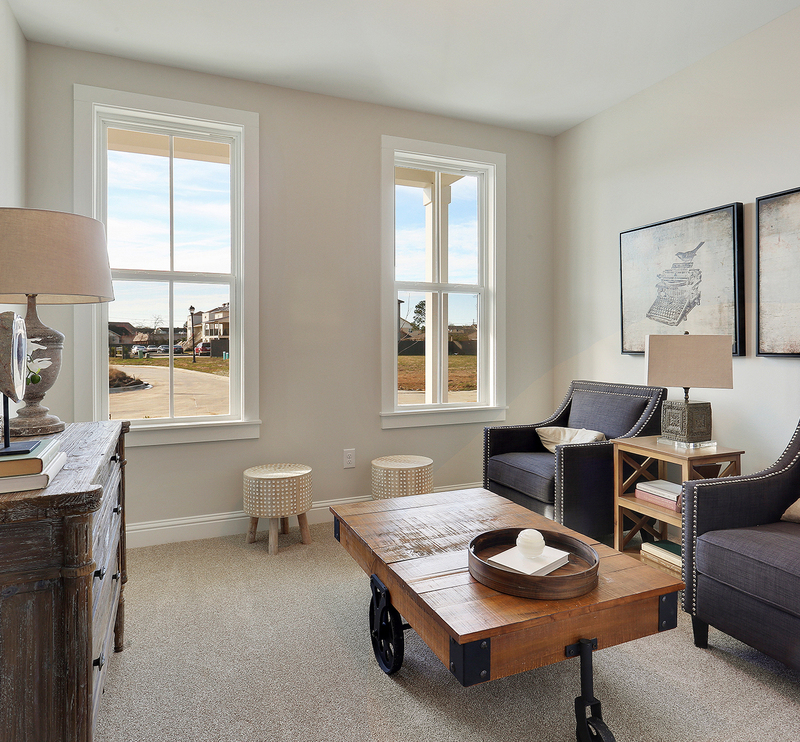 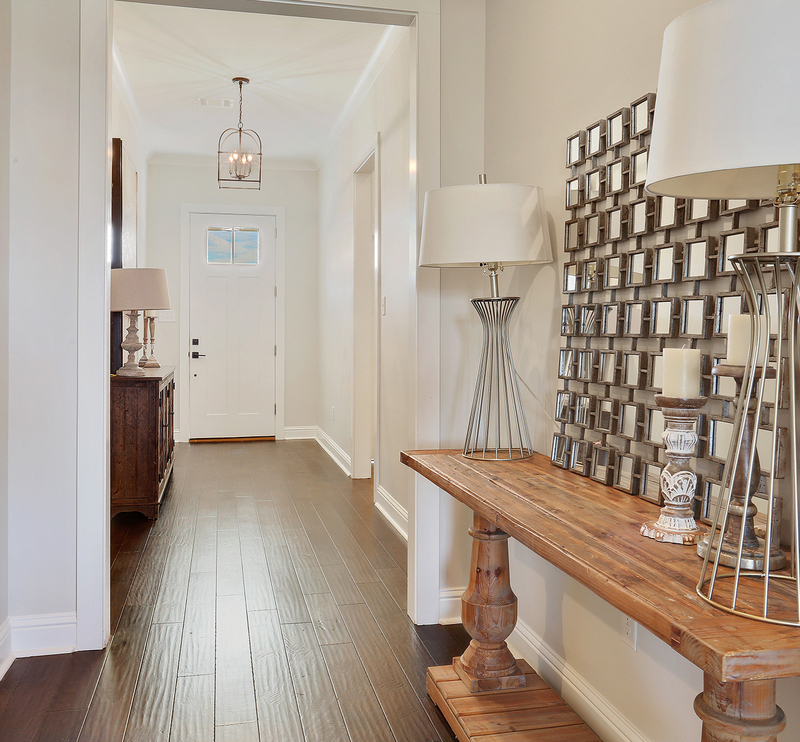 Wood flooring in main living areas including kitchen and dining and tile flooring in baths and utility. 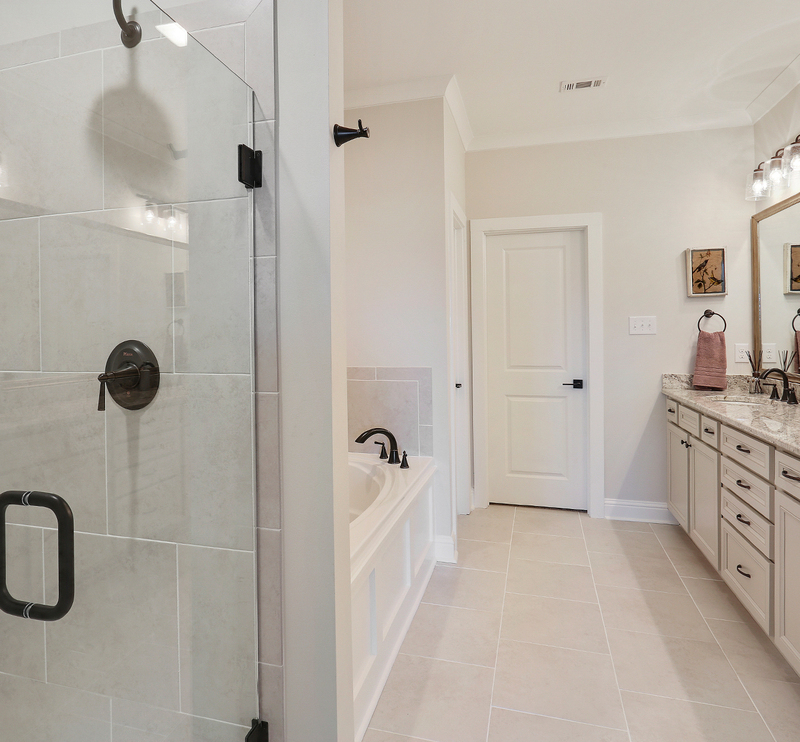 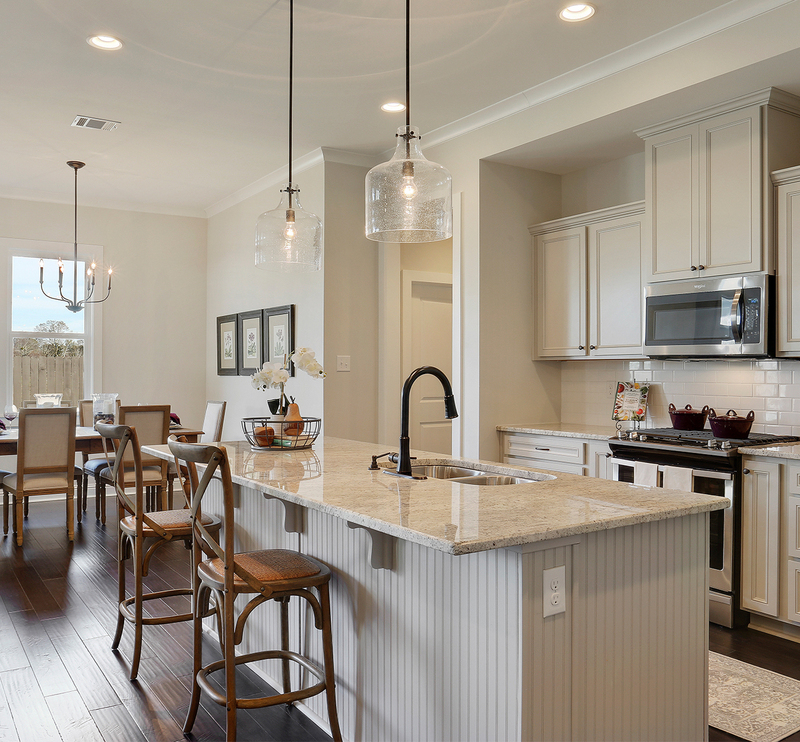 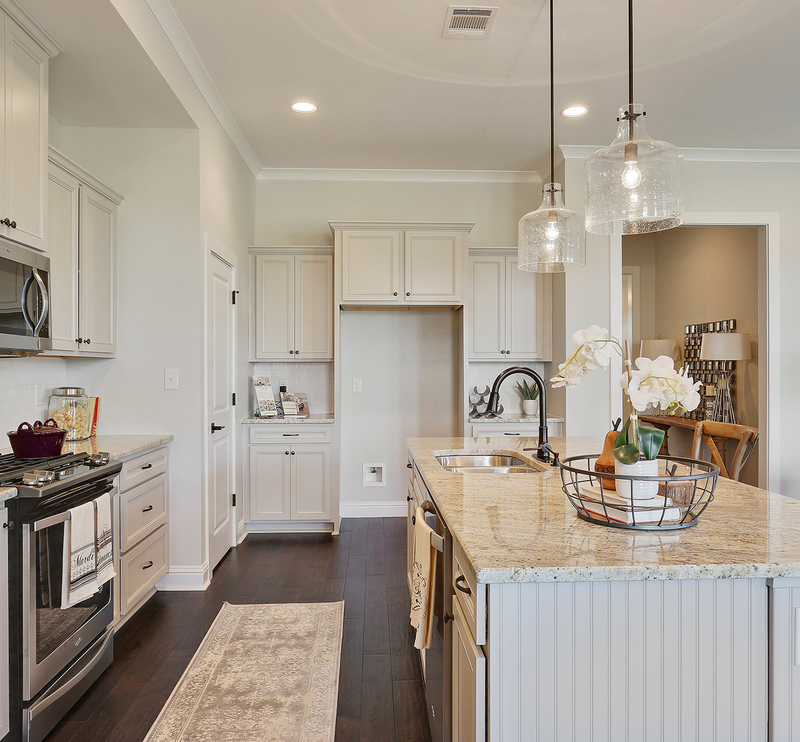 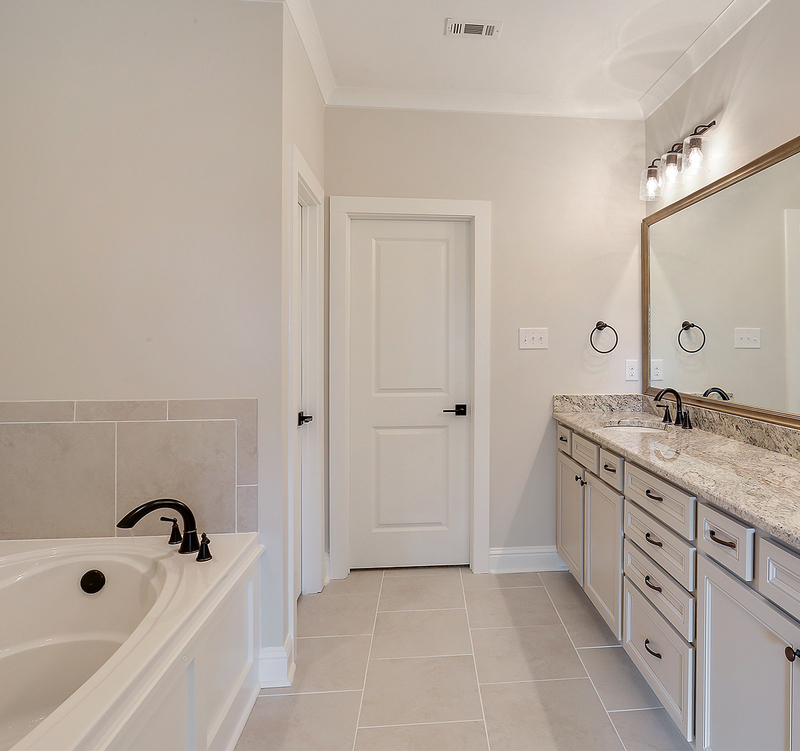 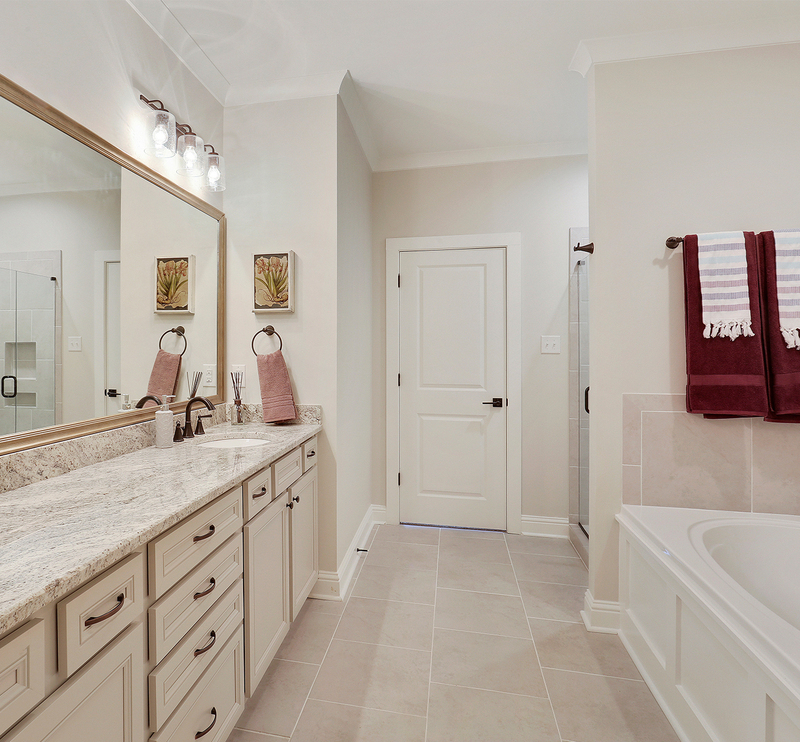 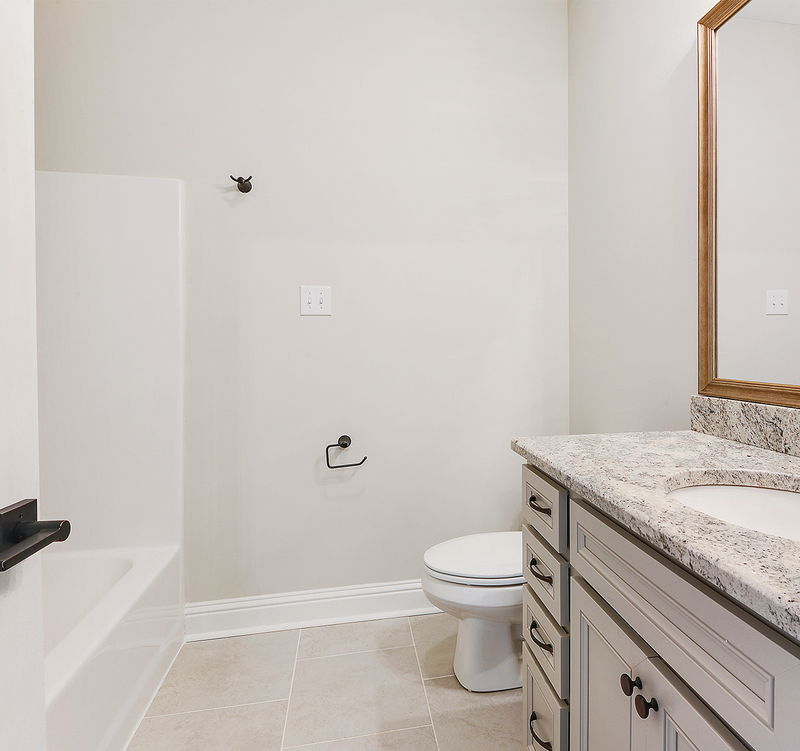 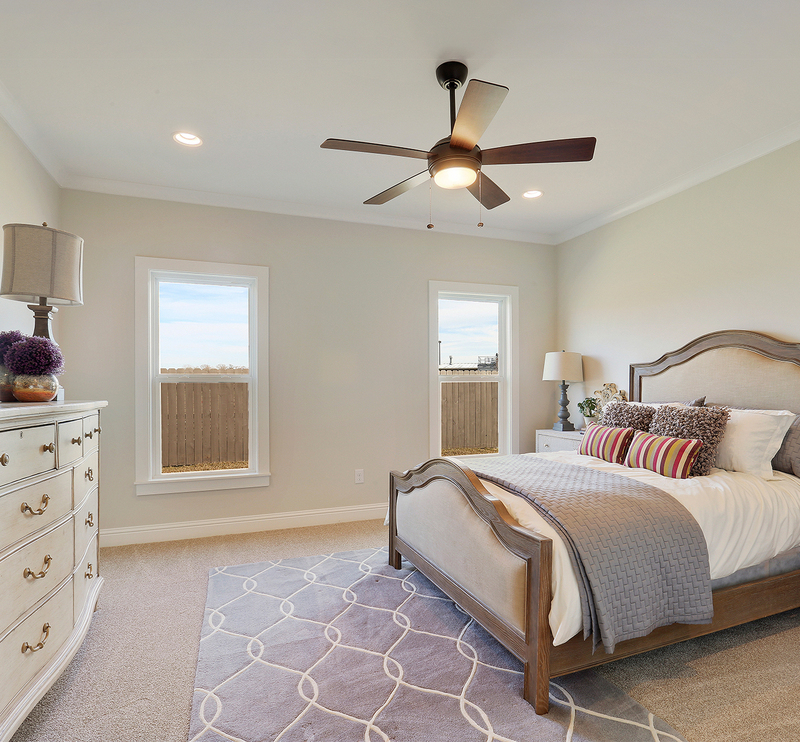 Upgrades include designer selected plumbing in oil rubbed bronze, 3cm stone countertops, custom tiled shower in the master bath, cabinetry door style "Lillian" and additional cabinetry in utility and stone countertop.